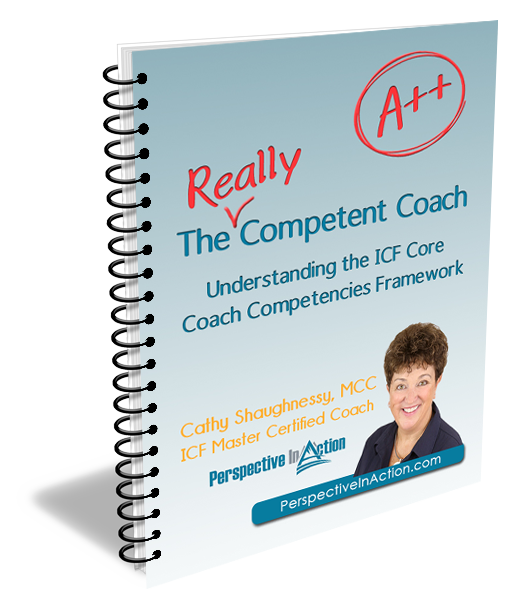 Join Me and Over 40 Leading Coaches at WBECS! 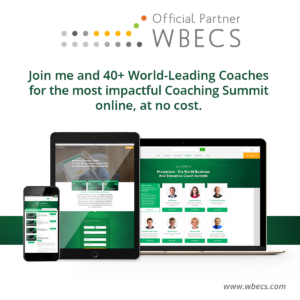 Join me and 40+ World-Leading Coaches at WBECS! Call me crazy, but I get pretty excited about learning new stuff. Really. I’ve got a medal from The Great Bermuda Walking Marathon, a pretty fast time in Sport Stacking (long story), and way too many failed crafting projects to prove it! But, WBECS? That’s one passion that I keep coming back to year after year! I especially love online learning summits. On coaching topics, of course! So much great content! The one that’s starting tomorrow truly stands out to me… because it’s unlike any other online event I’ve been to (and I’ve attended quite a few). I wanted to send you this short video that walks you through this incredible learning experience in just a few minutes. The WBECS Pre-Summit officially opens its doors tomorrow – and they’re kicking off the event with a selection of speakers that I know you will love. You can learn from anywhere you have an internet connection. 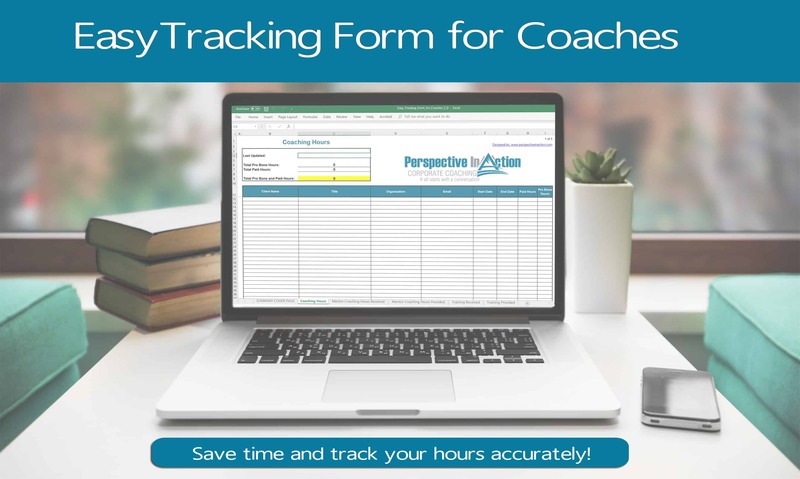 And you don’t have to be a coach to get great value from these sessions. 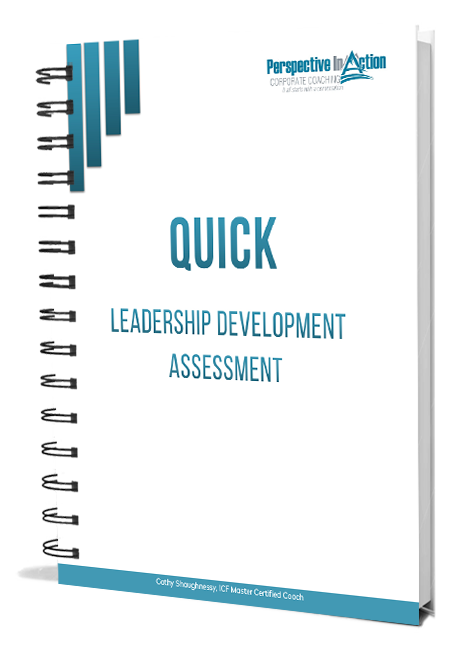 There are lots of options for learning about leadership, communication and change too! Check out the Pre-Summit speaker line up and grab yourself a seat (before they’re all taken) here. 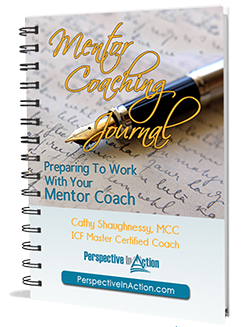 Their Summit offers pure value – powerful coaching techniques, the latest developments in our industry, innovative tools and wisdom covering a broad variety of coaching disciplines. So you can be certain that any live class you attend is 100% worth your time. As the summit rolls out, I will be sharing lots of great freebies like speaker gifts and more! Let’s learn from some of the best thought leaders in the world together!! Hey, and be sure to let me know what you’re signing up for. I’d love to hear from you!